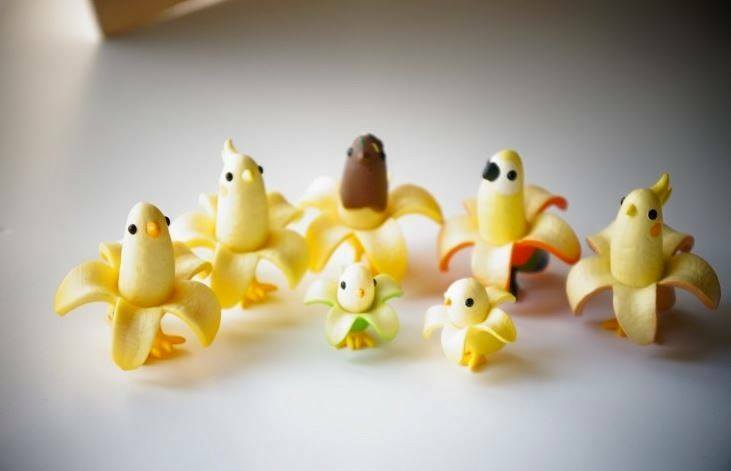 Innovative artist turns simple bananas into pieces of art that look just too good to eat. 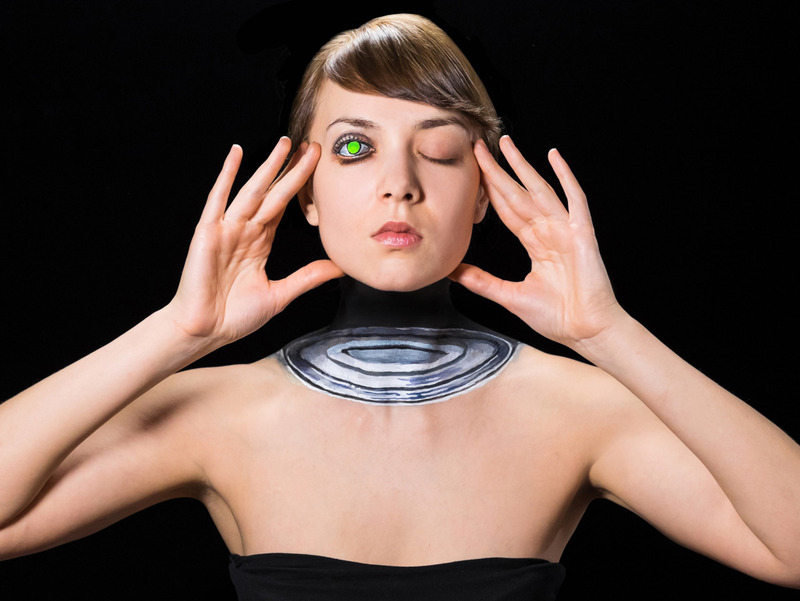 What happens when fairytales don’t go according to plan? 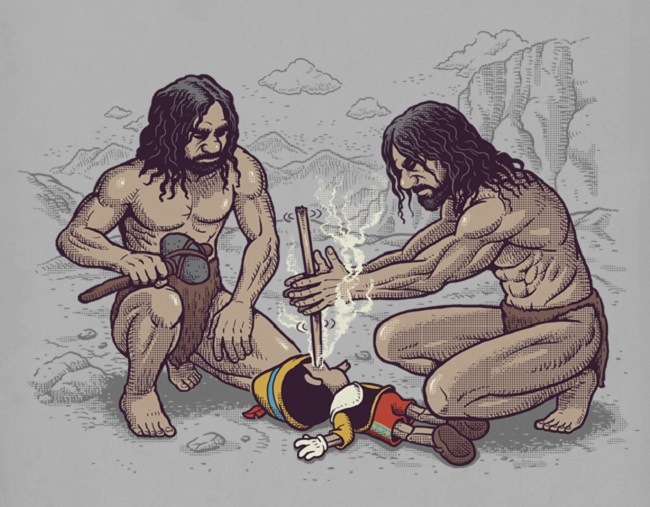 Illustrator Ben Chan gives us his gruesome take on the deaths of famous cartoon characters. 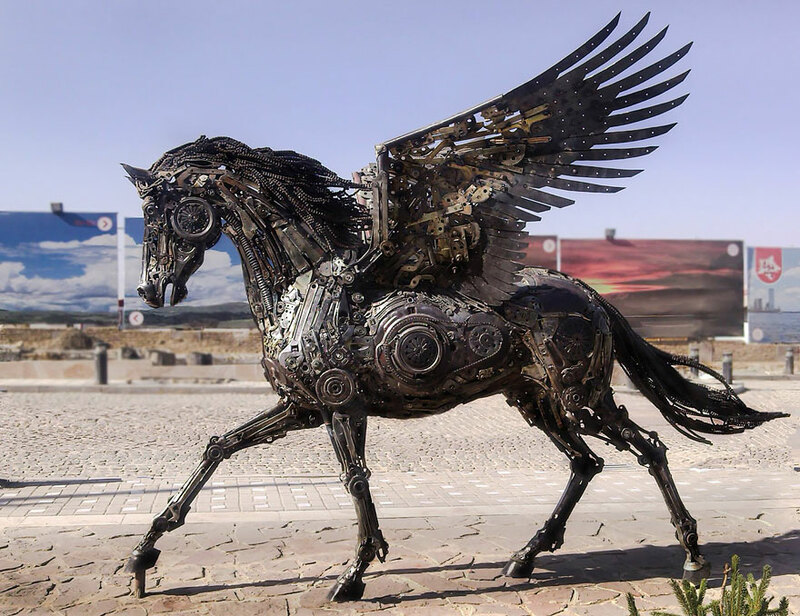 Finding a balance between beast and machine, Iranian artist Hasan Novrozi creates beautiful metal animal sculptures. 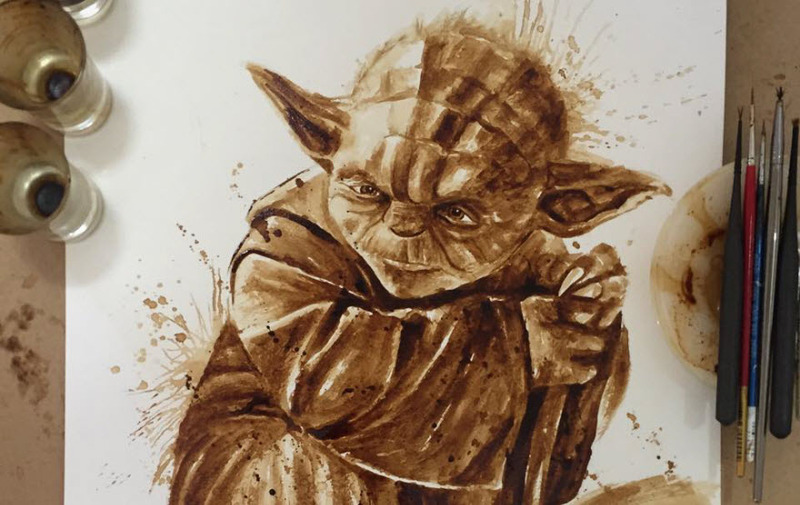 Coffee is consumed as a drink and put in cakes or desserts, but U.K artist Maria Aristidou has something else brewing.